Insurance group: 44 - 50 How much is it to insure? 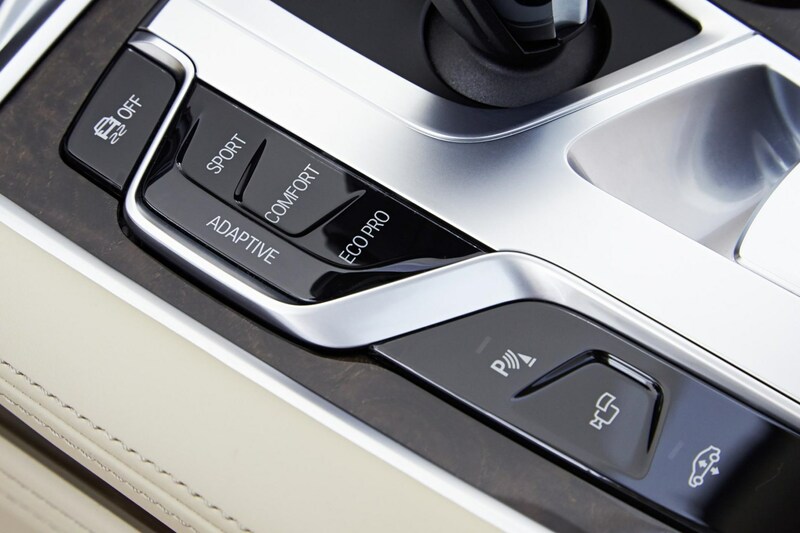 Six generations in and the BMW 7 Series still showcases the talents and technologies of the company and its engineers. Midway through this car’s lifespan it was facelifted to incorporate a new look, plus even more tech and an improved range of petrol, diesel and PHEV drivetrains. For much of its 45-year history, the BMW 7 Series has been playing catch-up to the Mercedes-Benz S-Class – and to a lesser extent the Jaguar XJ and Audi A8 – but this version has closed the gap in terms of delivering the ultimate in luxury motoring, as well as chauffeuring. The most eye-grabbing change for the facelifted car is the huge grille on the front of it – enlarged by 48% and marking out a 50mm higher front end for a seriously confident look. In addition are some wider air intakes and ducts on the front and around the wheels to improve aerodynamics, plus a set of thinner and more high-tech looking head- and tail-lights and a full-width LED light strip for the boot. 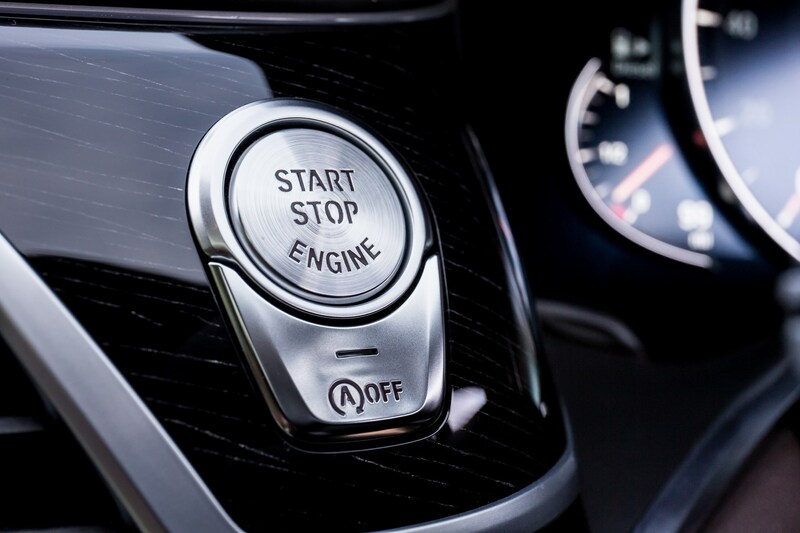 Under the bonnet is a new eight-cylinder engine and the addition of an inline six-cylinder unit for the plug-in hybrid model, which now offers an extended electric range. 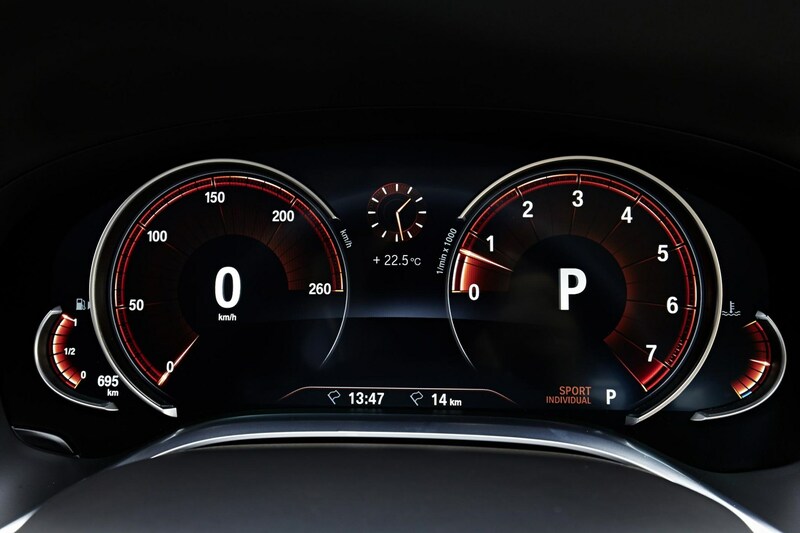 This car no longer features any distinctive iPerformance badging – making it look just like the standard range. 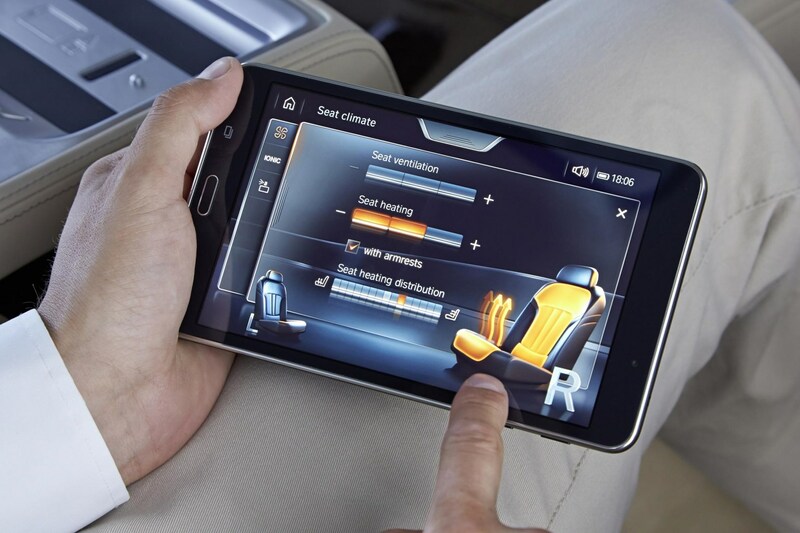 Parking this gargantuan car can even be done while you’re stood outside, thanks to the Display Key with its own screen; stand within four metres and operate the controls, and the 7 Series will drive forward or reverse slowly into your selected space. 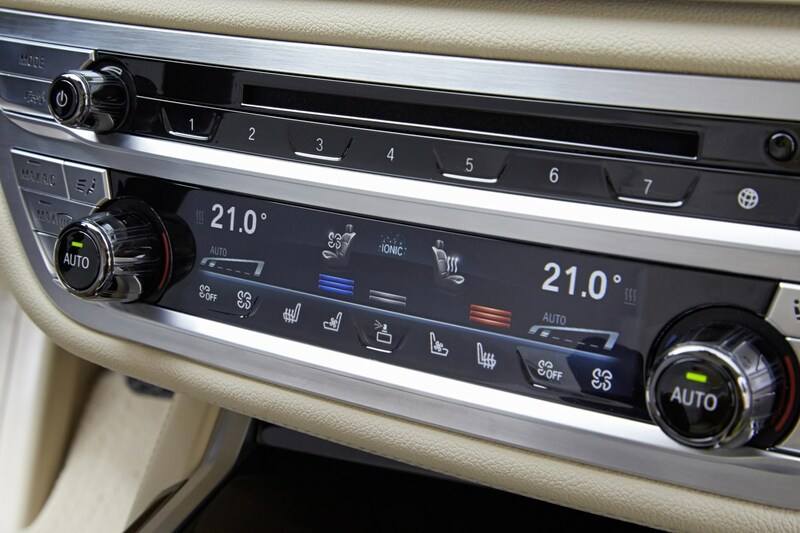 Ambient Air Fragrance with ionisation allows the climate control to reduce any harmful or irritant particles from the air inside the car, improving the experience for any allergy sufferers, plus dispersing a fragrance of your choice. At night BMW’s Laserlights take LED technology one step further, with a full-beam reach that doubles previous systems’, with faster reactions and more precise beam pattern. Meanwhile the Welcome Light Carpet will project an illuminated walkway to the doors when you unlock the vehicle after the sun has gone down. 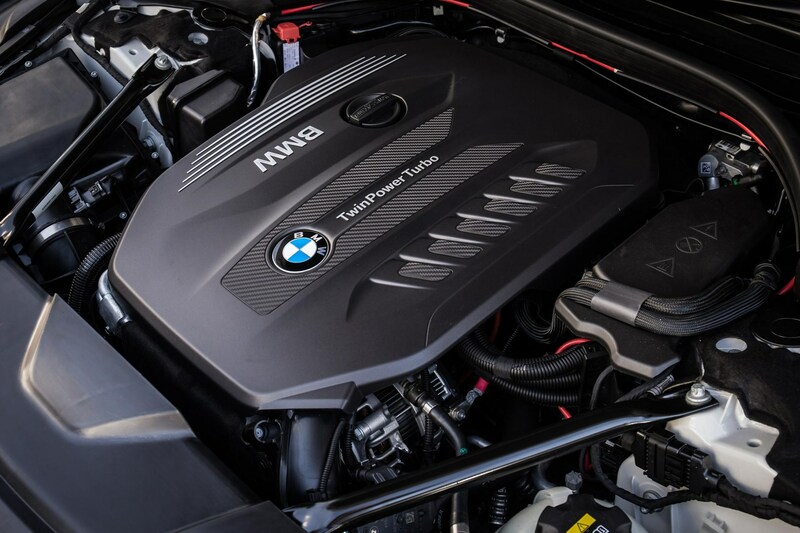 The petrols come in two flavours: the BMW M760Li xDrive is powered by a 6.6-litre V12 developing 585hp, while the 750i xDrive gets a new 4.4-litre V8, which develops 530hp compared with 450hp of the old model and is available in short wheelbase only. Despite that, it's cleaner and more economical than before. Plug-in hybrid 745e and Le models now develop 394hp thanks to a new six-cylinder petrol engine and larger battery, with a claimed range of 31-36 miles in full EV mode. There are two diesels to choose from, both 3.0-litres, but developing different power outputs. 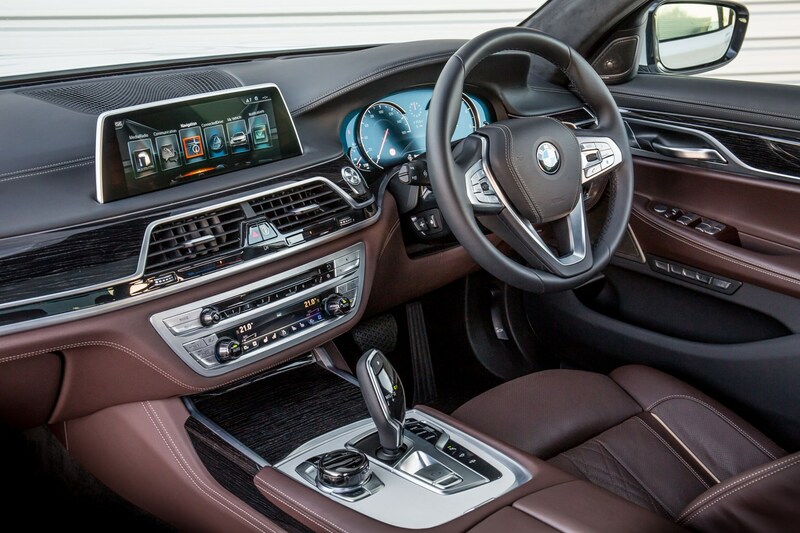 You can choose between 740d (320hp) and the range best-seller 730d (265hp). All are cleaner, more efficient and have lower fuel consumption than before. 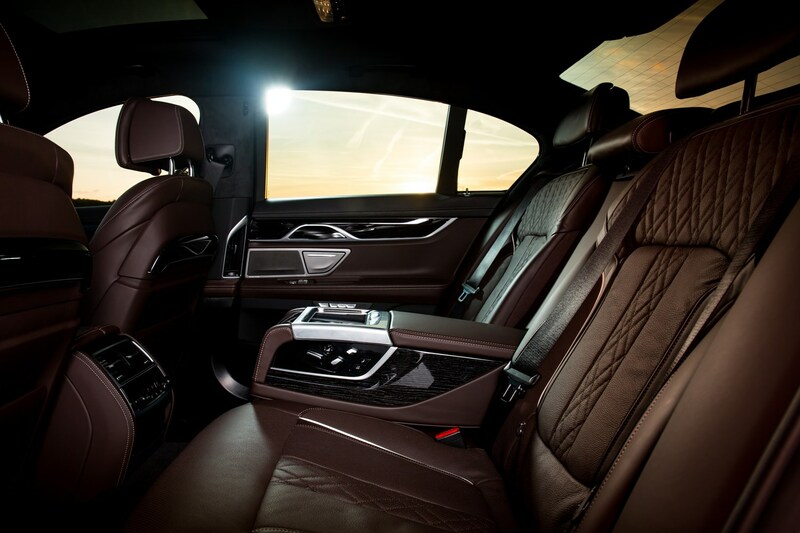 The 7 Series is longer than its predecessor, but if you need even more room for your rear passengers a long-wheelbase model is also available – denoted by an L in the model designation. This increases the distance between the wheels by 140mm, giving rear-seat passengers enough room to properly stretch out. 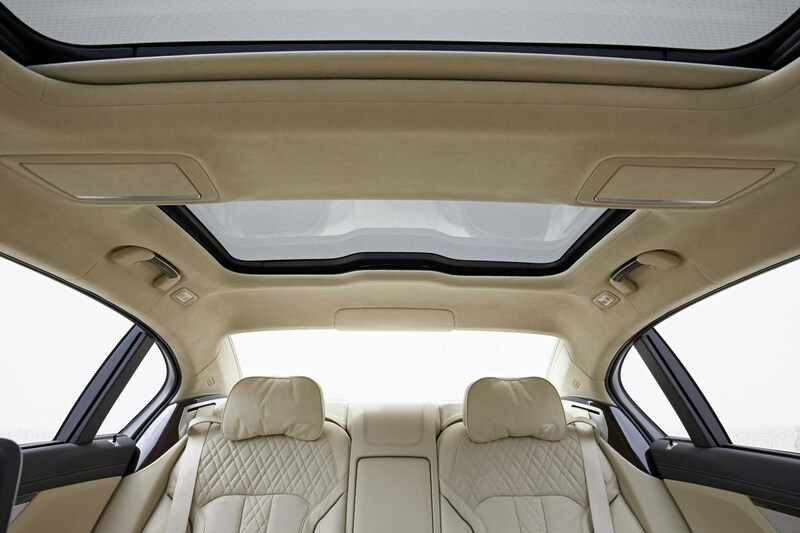 It’s even more luxurious if the buyer of the car has opted for the Executive Lounge Seating that offers two rear chairs with an adjustable backrest angle (up to 42.5 degrees) and a front passenger seat that can slide forward by up to 90mm. 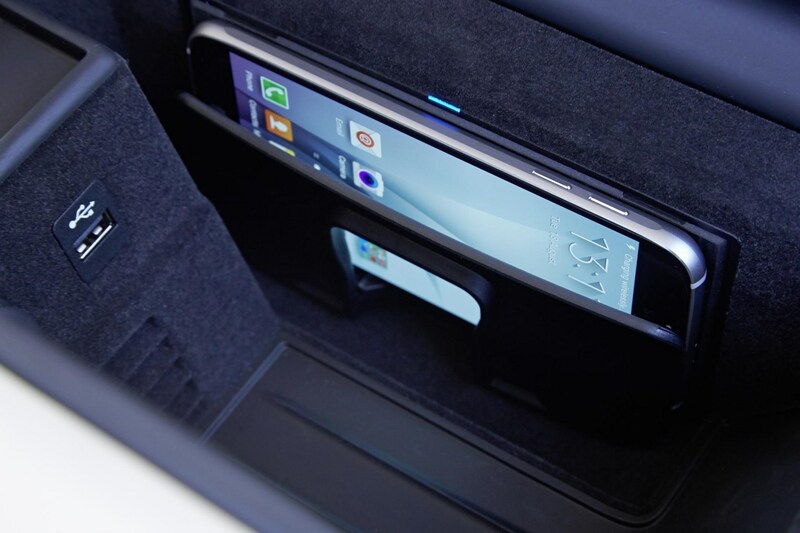 There’s a fold-out table and extra storage compartment there too, and occupants can control various functions from the firm’s Touch Command removable tablet while enjoying their own entertainment on the rear screens. 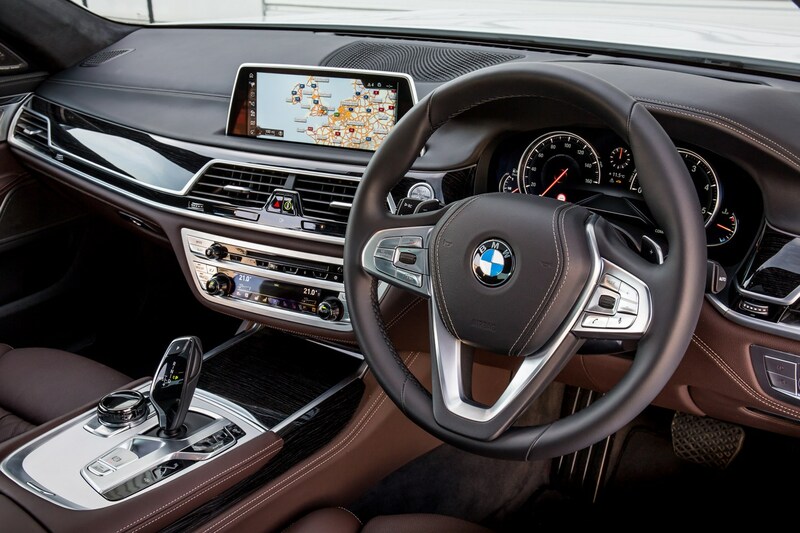 Should you buy a BMW 7 Series? 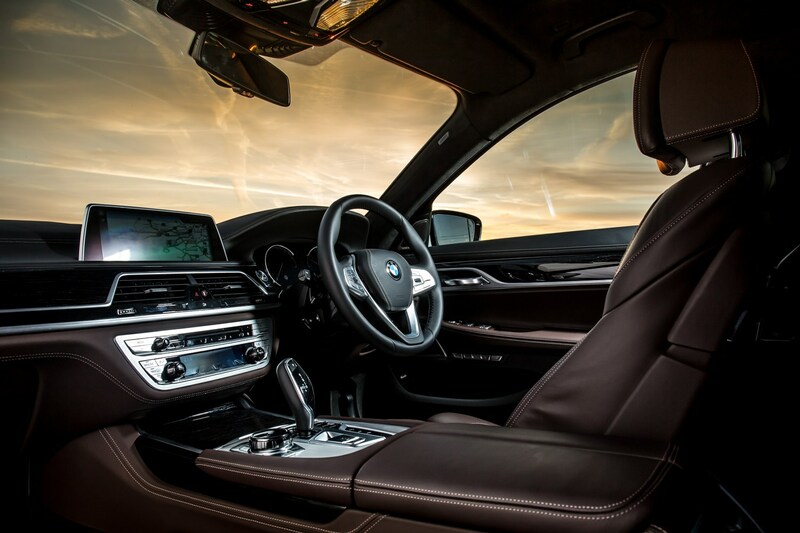 Comfortable yet engaging to drive, the BMW 7 Series Saloon offers a blend of attributes you wouldn't normally expect to see together. The thing is though, rivals like the Mercedes-Benz S-Class are more comfortable in the back, albeit at the expense of outright handling prowess. 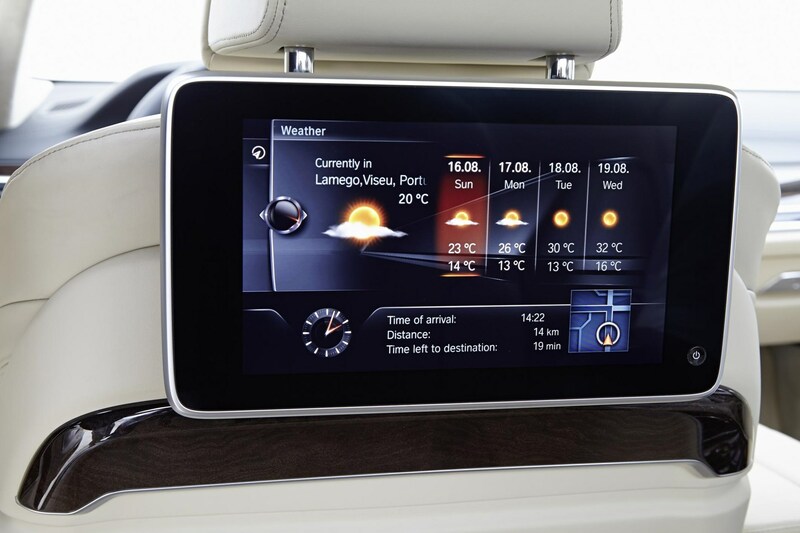 If you plan to spend your time being chauffeured rather than driving, that makes it a more rational purchase. 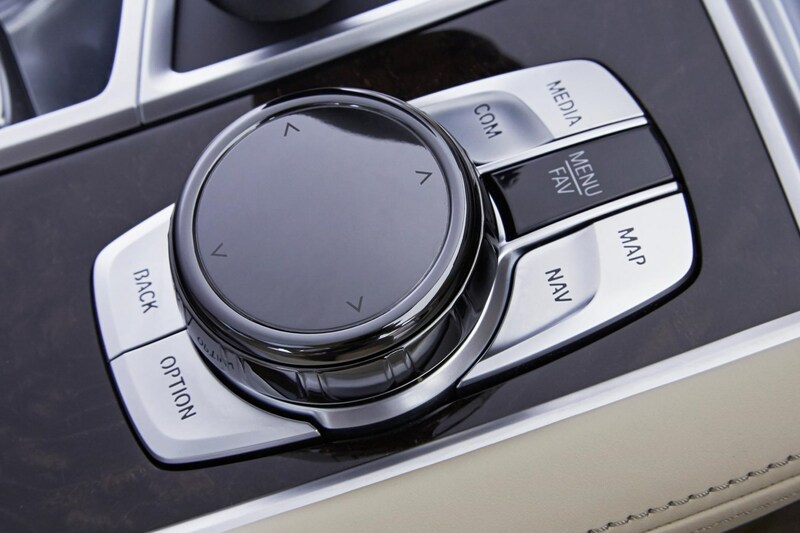 For drivers wanting the ultimate luxury sports saloon however, look no further.